MobileHelp® offers a full-featured suite of wireless connected peripherals for monitoring various chronic conditions including CHF, COPD, hypertension, diabetes and more. 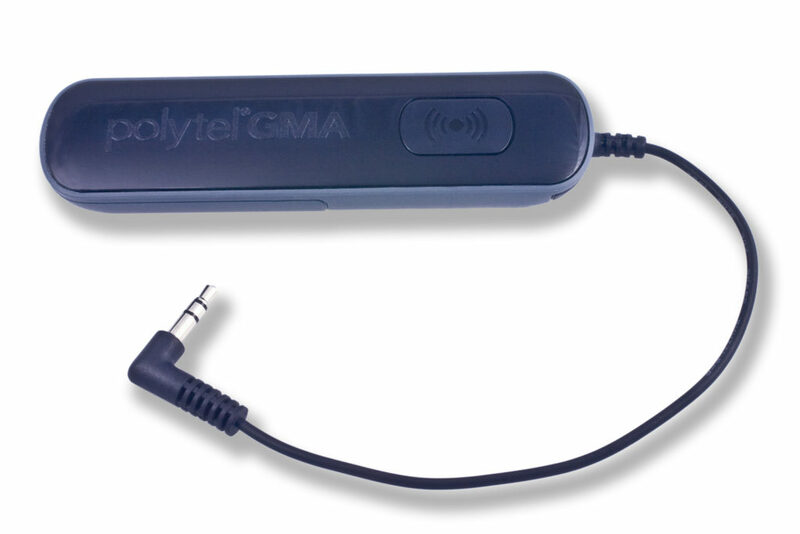 These products are sourced from multiple manufacturers and are compatible with all MobileVitals® systems. 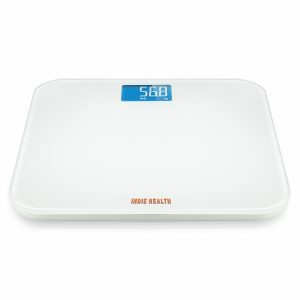 Premium Wireless Weight Scale – A premium wireless weight scale with capacity up to 450 pounds – automatically records and tracks measurements and transmits them via the MobileVitals base station to enable tracking of trends. 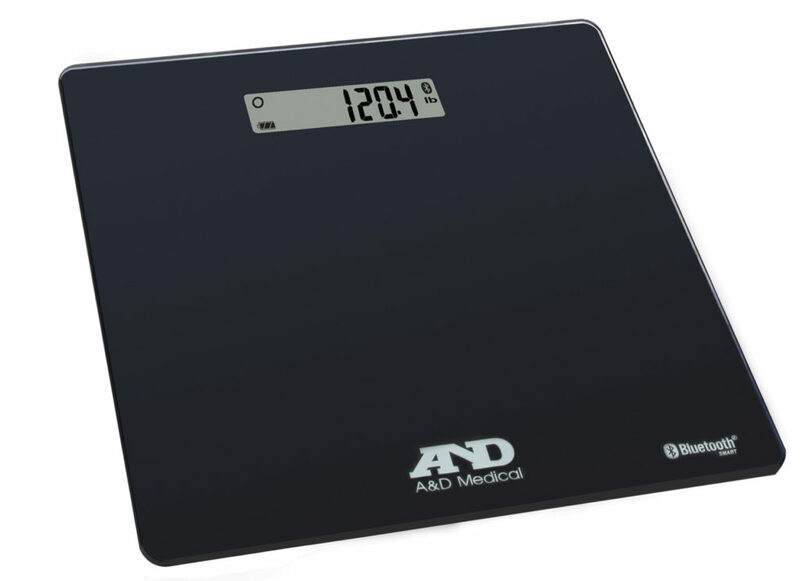 Weight Scale – Digital weight scale with a capacity of up to 400 lb / 200 kg capacity. 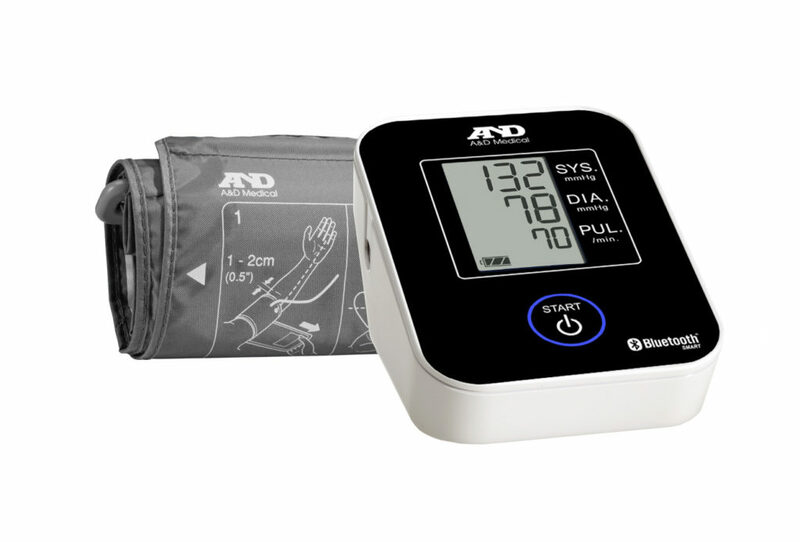 Premium Wireless Blood Pressure Monitor – A wireless blood pressure monitor that automatically records and tracks measurements via the MobileVitals base station to enable trending and sharing. 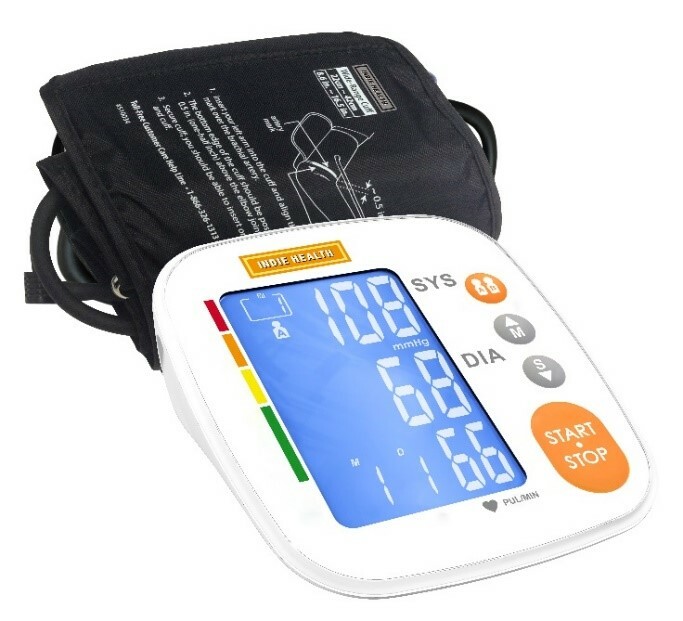 Blood Pressure Monitor – Digital blood pressure monitor with wide range cuff accommodating sizes from 8.5″ to 16.5″ / 22 cm to 44 cm. 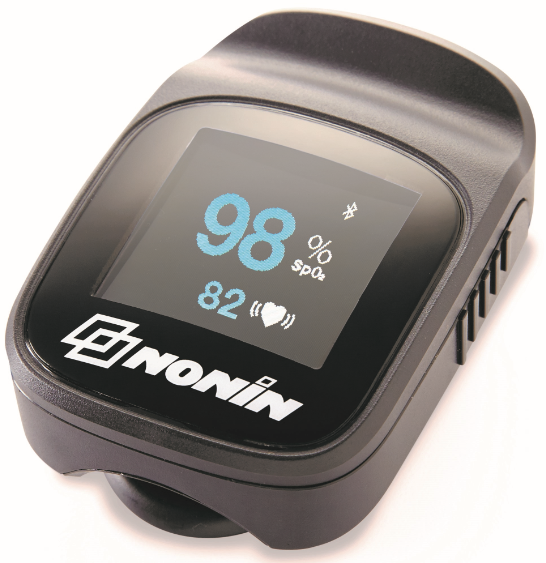 Elite Finger Pulse Oximeter – Easy-to-use, connected finger pulse oximeter automatically records and tracks SpO2 readings in real time via the MobileVitals base station. Wireless Glucose Meter Accessory – Maintains patients on the meter with which they are already familiar by connecting to 48 different branded glucose meters.